Curtains on the Net provide the very best in modern style with their new Box Pleat (also known as inverted pleat) curtains for your house. With a wider range coming soon we could wait to get these curtains up for you. 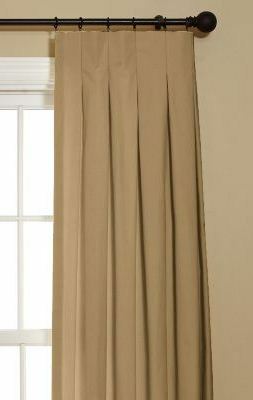 Coming in a variety of colours these curtains can fit into most rooms to add that touch of class. Not only a window curtain these curtains can be used to divide a room or fill a door way or so many more things.